Council owns, operates and maintains recreation and open space assets that have a total replacement value of $98.5 million, not including the enjoyment and health benefits associated with this access to and quality of open space. A significant amount is spent on the maintenance and replacement of these assets. In the 2015/16 budget $17 million was spent which represented about 30% of Council’s total budget. We've developed a plan to guide this investment and expenditure. This Asset Management Plan will be used to inform and guide our decision making. It will also guide the project prioritisation across Bayside for the next 10 years and provide a business case for the continued investment into these community assets. 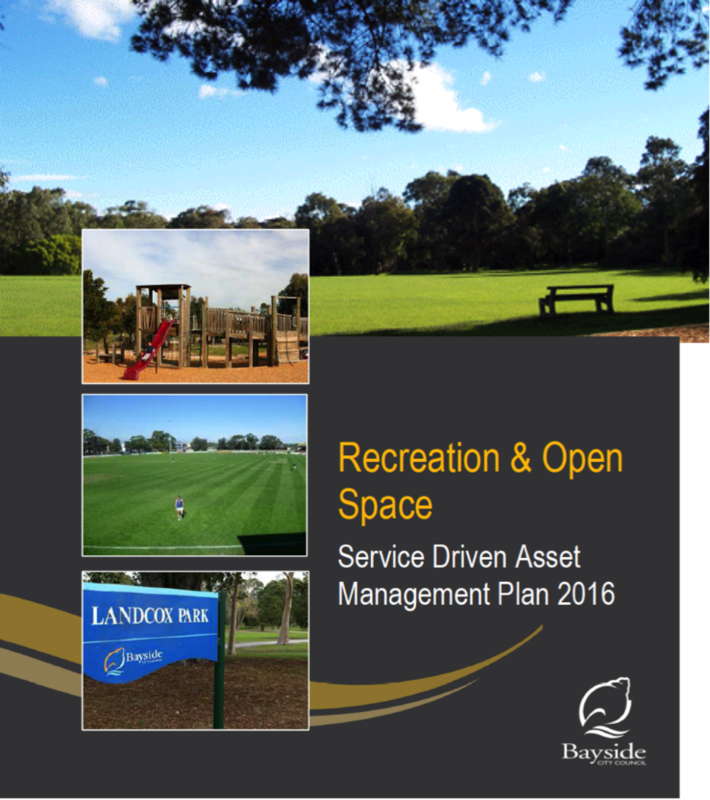 How can we improve our management of open space and recreation assets? Since 2007, customer satisfaction with the appearance of public areas and recreational facilities has dropped from 82% and 89% respectively to 74% and 71%. The Plan outlines some ideas for improvement, what are your? How do we protect and ehance open space and recreational assets for everyone? 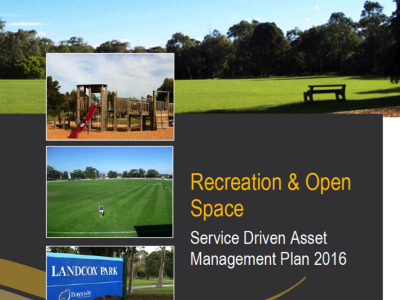 Future demand is a key consideration in asset management planning for Council’s recreation and open space assets. Over the next decade, Bayside will experience higher levels of growth, in 2016, the total population of the City of Bayside is forecast to be 103,110 persons. It is expected to increase by 9,858 persons to 112,968 by 2026, at an average annual growth rate of 0.9%. Most of the growth will occur in high density developments with limited access to private open space. How do we protect and enhance everyone's use? 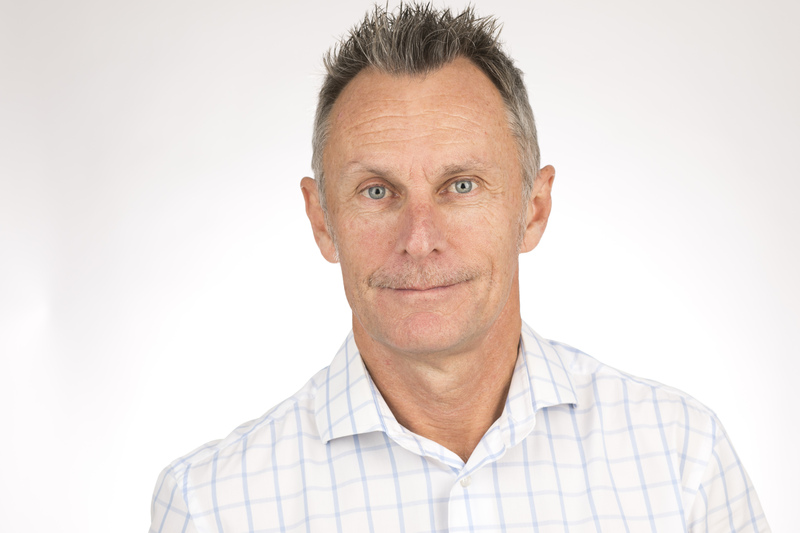 Any other comments about this Asset Management Plan? Do you have any other comments about this Plan?